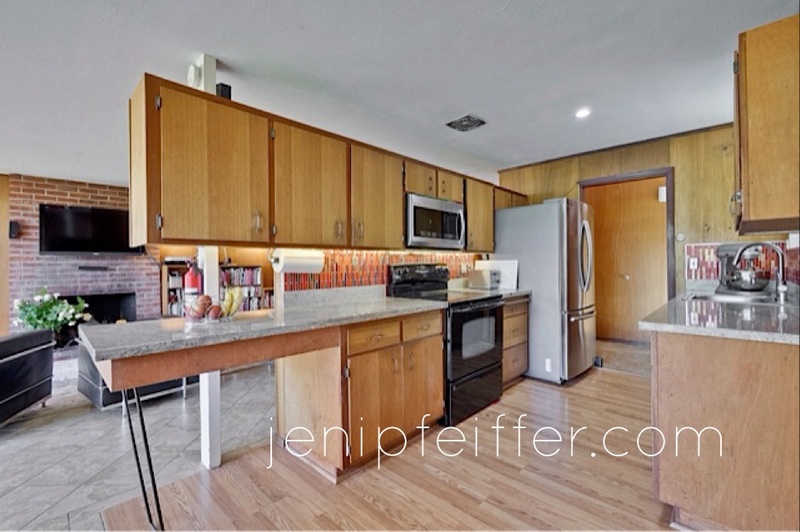 Iconic Mid-Century Modern Eichler with Green Home Upgrades in Rose Glen. $90,000+ upgrades invested. Live in a piece of art, an environment that blends the living inside and out. 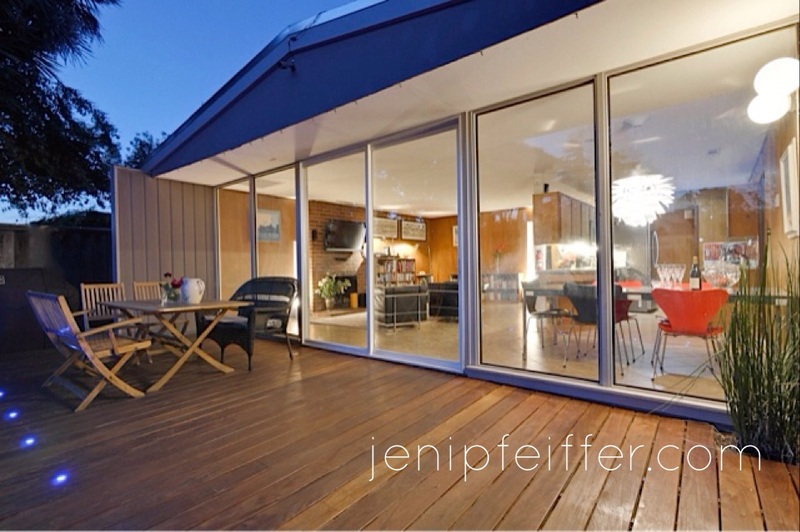 Eichler trademark Lauan mahogany panel walls w/floor to ceiling glass windows. Solar Panels OWNED, Dura-Foam Cool Roofing, new gutters, Solaredge monitor/inverter w/WIFI, Noritz tankless water heater, dual pane windows, & new electric panel w/220V/40Amps outlet for your CAR CHARGER. New Central Air Conditioning & Heating system. 2 Nest Thermostats. This entry was posted in Eichler, Green Build Homes, Jeni Pfeiffer and tagged Eichler Home with mahogany panel walls, Eichler Homes For Sale, Eichler Homes for Sale in San Jose CA, Eichler homes for Sale in Sherman Oaks, Eichler homes in Rose Glen, Eichler Homes in Silicon Valley, Eichler style homes, First Eichler Homes in San Jose Morepark, Jeni Pfeiffer, Mid-Century Modern Homes for Sale in San Jose on May 21, 2016 by jenipfeiffer.